Ski Holidays to Bohinj in Slovenia 2017 & 2018. The Bohinj ski area is really a collection of different ski resorts located near to Lake Bohinj in Slovenia, manly reached by the local ski bus and usually included on an all area lift pass, and because of it central location to these areas, getting there is easy and the choices of runs are large and varied. The two closest areas are Kobla and Vogel, which offer some excellent piste, especially for beginners and intermediates. Other areas like Kranska Gfora and Bled are easily reached too. Bohinj is also a small collection of towns and villages based around the Lake, and the standard of accommodation here is excellent, almost all tastes, standards and budgets are very well catered for. There is over 90 kilometres of piste to ski nearby the Lake, up into the Julian Mountains and conditions are excellent, pretty much snow sure for most of the season. As always with Slovenia, the scenery is spectacular with beautiful pine tree runs and breathtaking mountain views, and a good choice of mountain restaurants to stop at and enjoy the view. Beginners and families are probably best suited with Slovenia resorts, and Bohinj is no exception, Vogel overlooks the Lake itself and offers some of the prettiest nursery runs with wide sweeping terrain and crowd free lifts, and the ski school here offers excellent tuition and English speaking instructors. 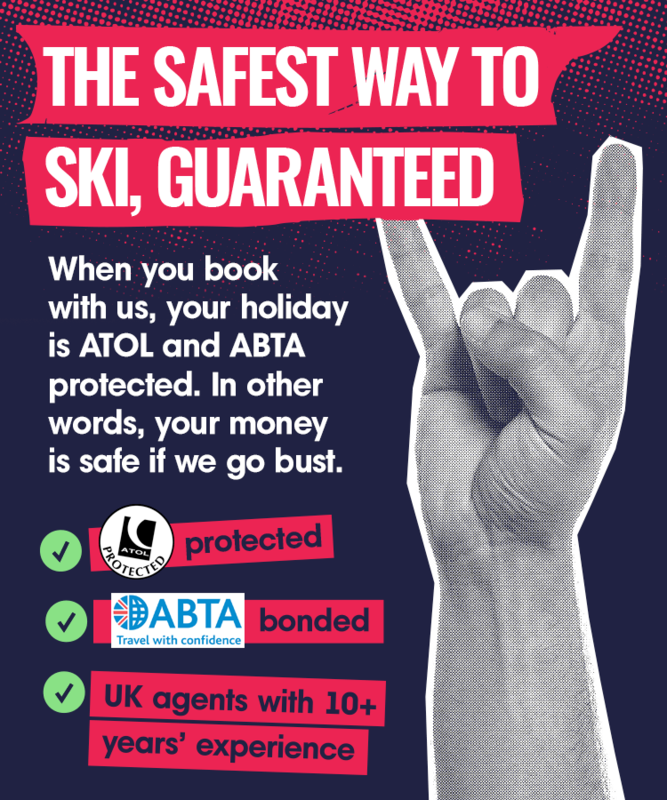 Watch out for many tour operators special offers, a lot of them offer “kids ski FREE” weeks and tuition and lift passes are normally included. And when you are feeling more confident and want to test your skills, Kobla is a short distance away with slightly harder, longer runs. Intermediates have plenty choice here, with a local lift pass, there is an abundance of areas to choose from, Kobla having a good selection of blues and reds, not to mention a 20 minute bus ride into Bled or Kranska Gora and the choice expands. Advanced again have a good selection of piste to challenge themselves with but may have to go further afield to really push themselves, however the off piste experiences are fantastic. Boarders will love Bohinj, with its very own snow park and wide cruising blues and reds, it uncrowded lifts and short bus rides into other resorts, the choices are endless. Cross country skiers are also spoilt for choice, with miles and miles of terrain to choose from and local competitions are regular occurrence here. Apres Ski is relaxed here, with a few inns and bars to choose from and a handful of traditional restaurants for a cheap tasty meal, locally produced meats and cheeses being the food of the day. Off Piste there is many activities to keep you entertained like ice skating, snow shoeing, tobogganing, ice climbing, swimming, tennis and cinema and casino.